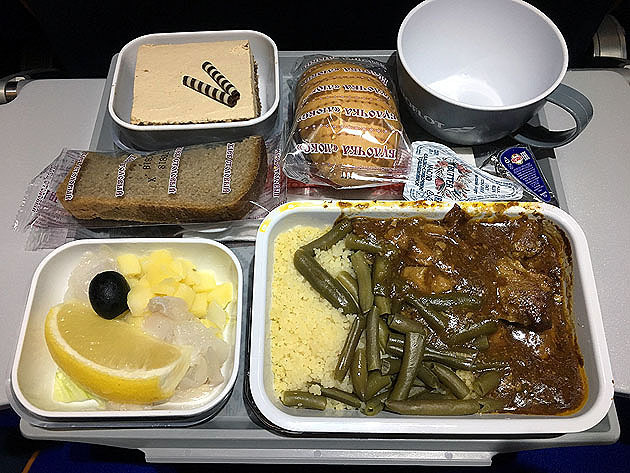 Generally, the biggest problem for Aeroflot is the little amount of meal causing starving. Second is the fruit band, it usually tastes too vinegary and dry. It is not a good choice for drying cabin air. Also not provide jam for roll is intolerant. Copyright © 機内食ドットコム～機上の晩餐 All rights reserved.